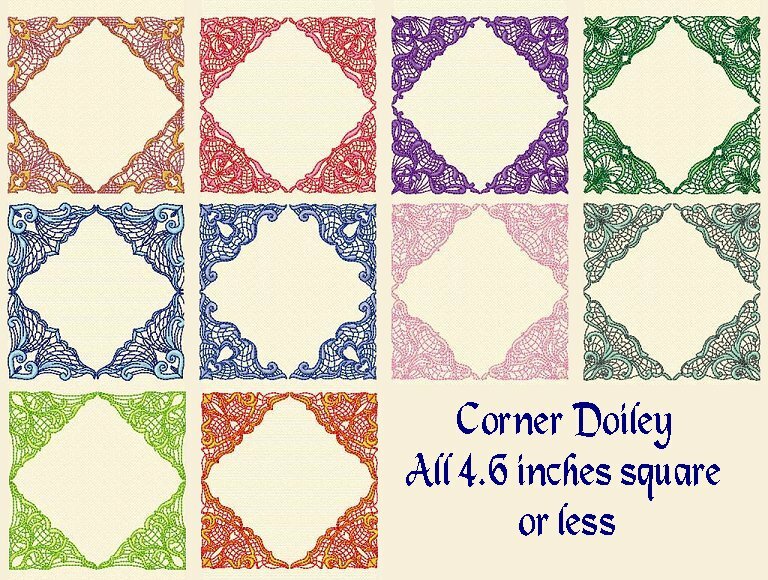 This set includes 10 corner designs in 3 sizes! 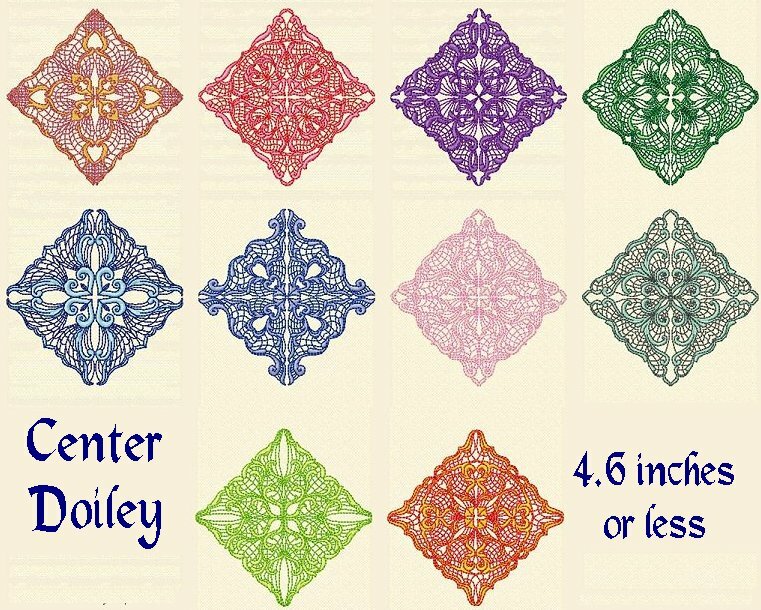 Plus the variations of a center based doiley and frames! 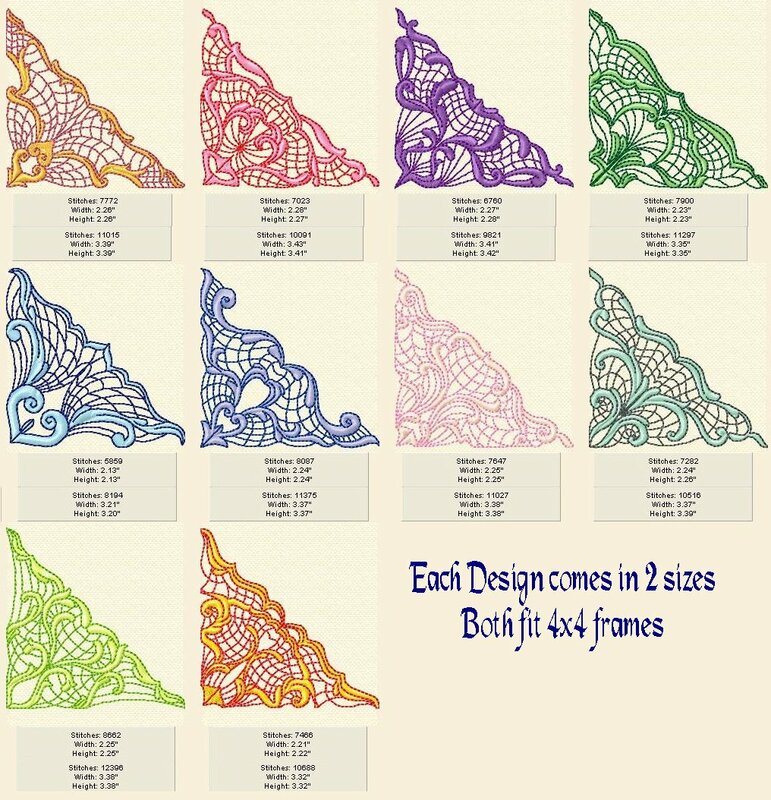 That's 50 designs in one set! 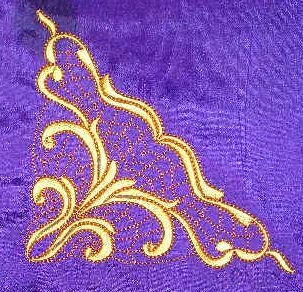 PLEASE NOTE: These designs are NOT Free-Standing lace.